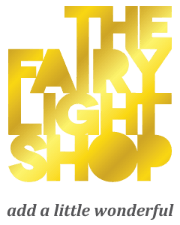 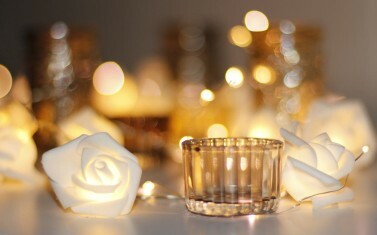 At the Fairy Light Shop we understand that, when it comes to celebrations and special events, you need a decorative lighting solution that won’t let you down. 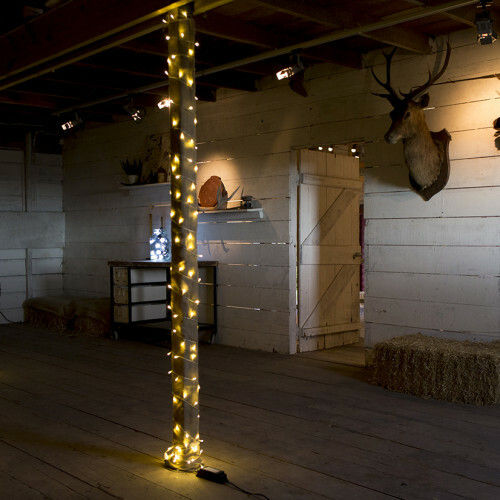 Too often we see, with many budget party lights available through large chain outlets, a low quality product which does not deliver on customer expectations, with bulbs breaking easily and barely surviving one event. 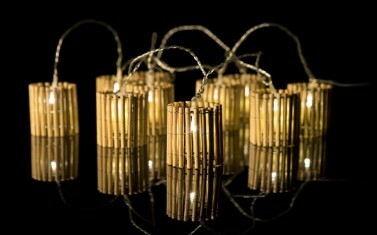 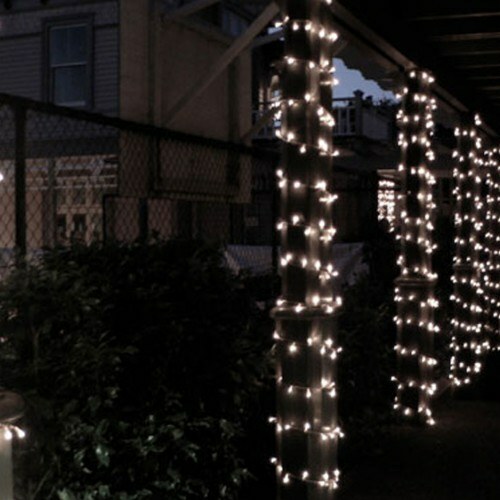 Our range of party lights are built using quality parts and manufactured with a high level of workmanship. 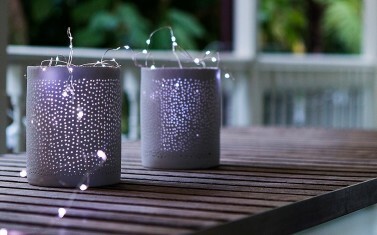 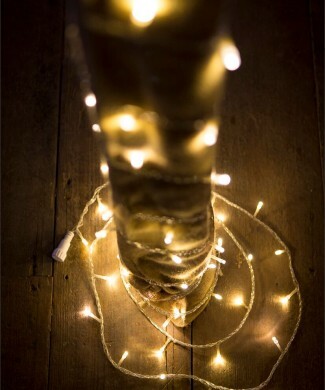 We believe you should be able to use your fairy lights over and over again and still have the same satisfactory experience as your first use. 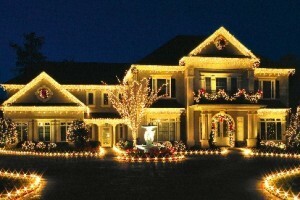 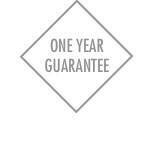 In fact we are so confident in our party lights, that we offer a 12 month manufacturing guarantee. 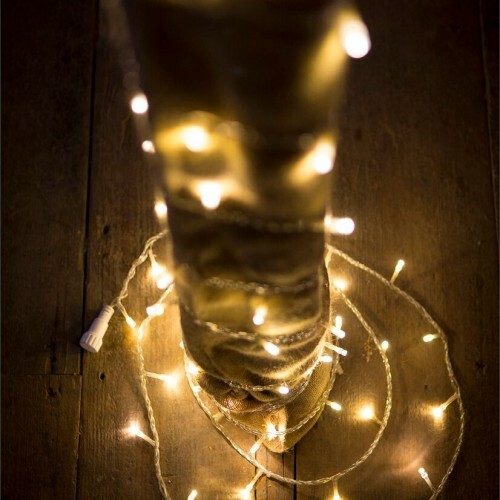 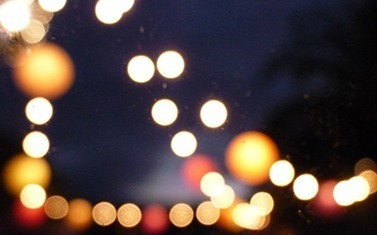 Whether it is our festoon lights, wedding lights, or any other product in the Fairy Light Shop range, you can rest assured you are getting a durable multiple-use product which will brighten up your special event.